To swear on a Bible is to pledge that you'll tell the truth in a courtroom. But Ontario courts have found a whole new way for indigenous people to swear an oath, rather than have them do it on the text of the Christian faith. 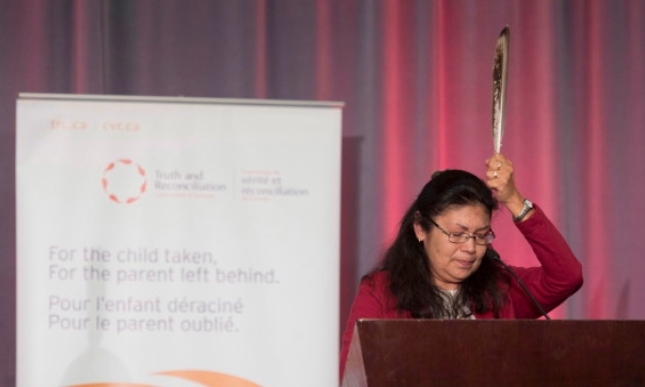 The Ottawa Courthouse is allowing aboriginal people to swear on eagle feathers after two such items were handed over to staff in a ceremony last week, CBC News reported. They were gifts from Greg Meekis, community justice programme coordinator at the Odawa Native Friendship Centre. He provided them after one of his clients asked to swear on an eagle feather, but wasn't able to last year. "I was gifted with feathers during the course of my life as well," he told the network. "I've had these two, and following the teachings that we are just carriers of these sacred items, the keepers, until such time that there's an opportunity to pass them on, I saw this opportunity to pass these two eagle feathers on to the courthouse. That way they'll be available to our people when the time comes. "Eagles are considered sacred figures in certain indigenous cultures, and they're often used in important rituals and events. 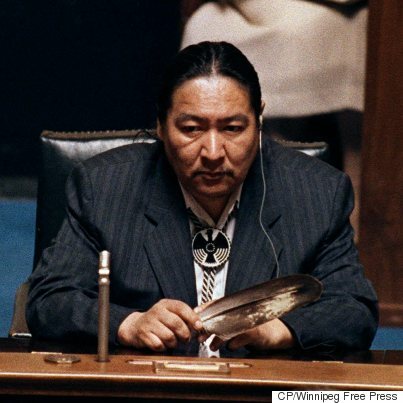 Former Manitoba MLA Elijah Harper, for example, held an eagle feather as he delayed discussion of the Meech Lake Accord in the provincial legislature in 1990, effectively blocking its passage. APTN reporter Nigel Newlove said that residential school and religion have left a "sour taste" with indigenous people, and the feathers provide them with a new option. 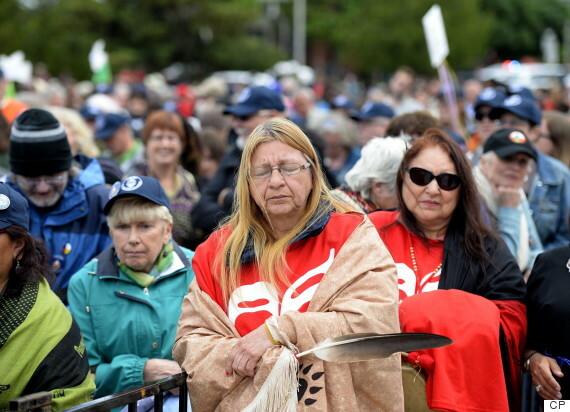 The feathers will be kept in a case at the Ottawa Courthouse, and court operations director Jan Crozier has been instructed to open it every day to "let the spirits breathe," the network said. "They’ll be under lock and key, but they will be breathing every day," she said. Ottawa isn't the only city that allows people to swear on eagle feathers — any Ontario courthouse can allow witnesses to use them, if they have them. 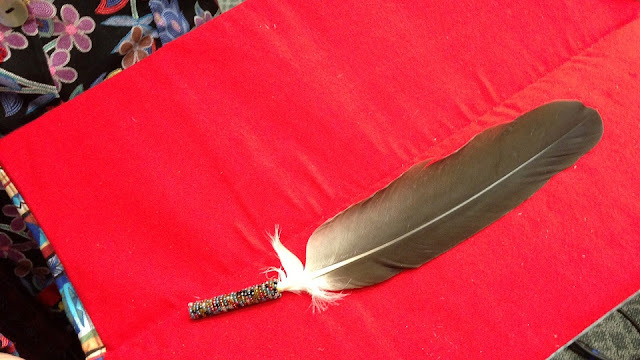 Feathers were, for example, given to courthouses in North Bay and Brantford, Ont. in 2012, The Toronto Sun reported. Sherry Lewis, Brantford Native Housing's then-manager of community programs, suggested that the oath's wording be changed to the following, for those who chose to swear on them: "This eagle feather symbolizes our direct connection to the Creator for my people and I hold it in the spirit of truth." Responses to "Ottawa courthouse allowing use of eagle feathers instead of Bibles"
An honorable way to recognize the worth and dignity of Indigenous peoples, and their belief s.